all world regions equally well. 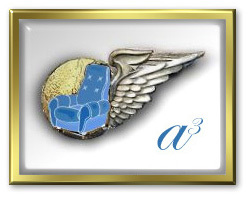 Peter Wilding has already developed FS Water and more recently Flight Environment 2004. 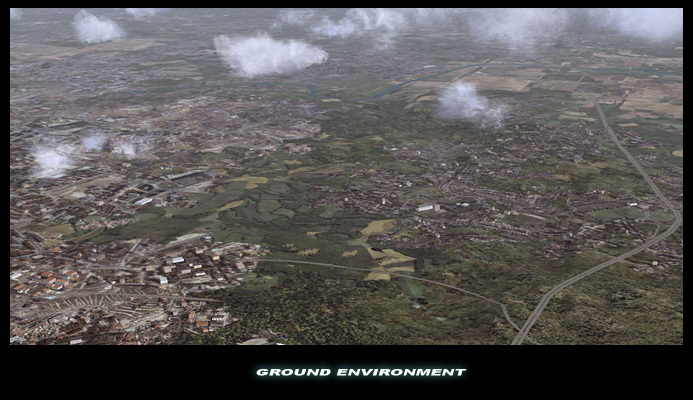 And now comes Ground Environment 2006, a revolutionary package that completely transforms your FS world environment. There will be ongoing free updates and improvements to this package. We are also working closely with Reed Stough, the developer of Weather Maker Pro 4 and with Peter Wilding's Flight Environment to make all these products integrate seamlessly together.